Importer and educator of authentic Japanese Kimono directly imported from Japan. Our traveling pop-up kimono boutique can be found coast to coast all year long at a variety of convnetions and cultural festivals. If you can not shop with us in person, you can order from us online. All online orders ship out of our warehouse in Toledo, Ohio and reach most of our customers in a few business days. For when you need an order fast we offer rush shipping options. 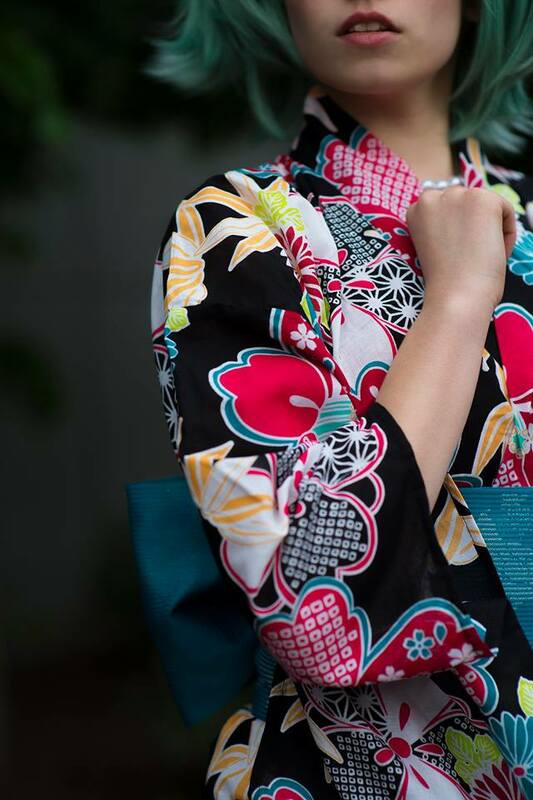 Our selection of traditional kimono ranges from brand new yukata to antique silk furisode.